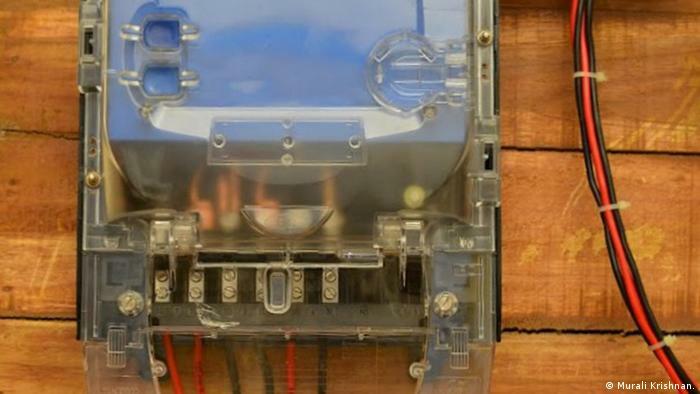 They call it the Uninterrupted Direct Current and it could be the solution to India's crippling, rolling power cuts. The UDC guarantees continuous power from the grid even during outages. A new collaboration between the Indian government and the Indian Institute of Technology in Chennai promises to be a "game changer" in power starved India. It could spell the end for the country's chronic power outages. In the southern state of Tamil Nadu, for instance, long, daily power cuts are common. 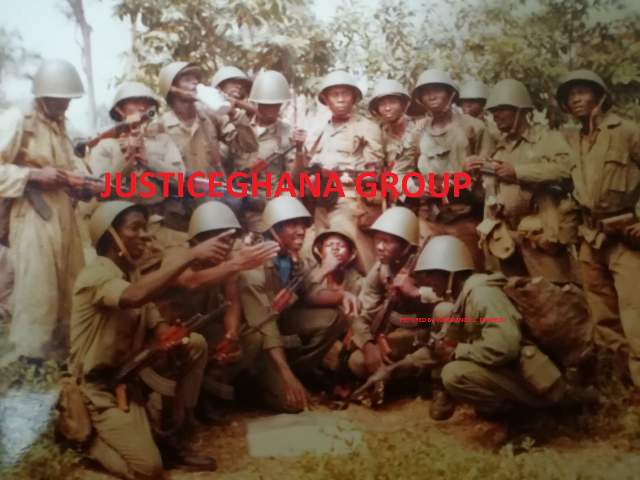 They have been crippling for industry and agriculture, disrupting thousands of micro, small and medium sized enterprises. "For the last year or more, because of the power cuts, many of us have suffered, especially our businesses. Some had to shut shop," says Uday Kumar, a small businessman from Madurai. "But if the government manages to power up our lives and give us minimum energy, we will greatly welcome it." Uday Kumar is excited about the new technology, which is being tested in homes in four southern Indian states. The 'uninterrupted direct current' (UDC) promises to provide electricity from the grid to power basic appliances such as fans, TVs, lights and mobile phone chargers, despite an outage and when demand is high. It's the brainchild of Indian Institute of Technology director Bhaskar Ramamurti and electrical engineering professor Ashok Jhunjhunwala, a member of the prime minister's Science Advisory Council. Ramamurti says the UDC aims to provide a minimum of 100 watts of power per day to households, with the addition of a simple piece of equipment at substations. "In the home, you add another small device before the electric meter. So on top of AC power, we can supply a second output of power at 48 volts DC. 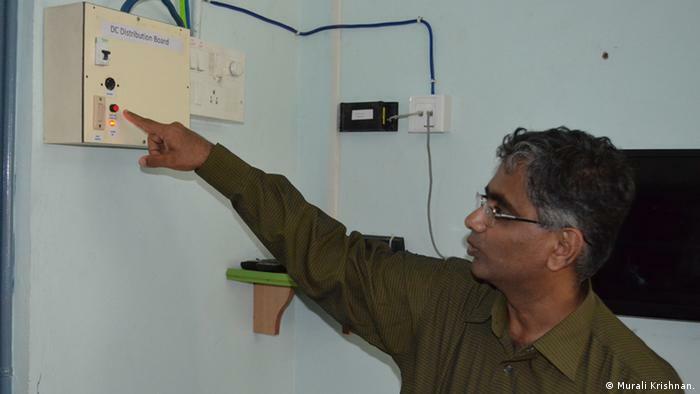 This only gives you 48 volts DC and 100 watts [from the grid], but you get it 24 hours a day," says Ramamurti. And in the event of a power outage, the new system will maintain a minimal supply of power. "So you will have a 'brown out' rather than a blackout," adds Ramamurti. The current flows through a separate meter to power three lights, two fans and a mobile charger. 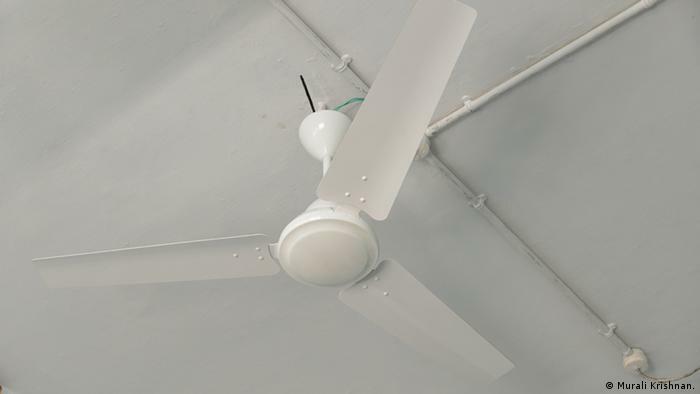 Consumers who opt for the scheme will have to spend around 1,000 Indian rupees (12 euros) for the device at home, and buy LED (light emitting diode) bulbs and fans that run on DC (direct current) power. 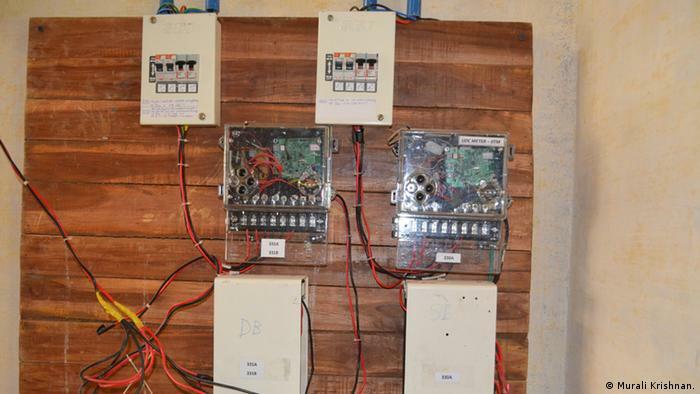 Krishna Vasudevan, an electrical engineer and member of the UDC development team, says the system will guarantee a constant power supply to millions of homes even when the grid is overstretched. "Brushless fans and LED lights that work on direct current will be powered using this DC power," says Vasudevan. "It will go a long way to alleviate the starved situation in India." And there is room for expansion. Private users can increase their power consumption by connecting a solar panel to the UDC unit. But more than this, the engineers say their system is so strong that large complexes should consider enhancing basic DC with solar power to reduce dependence on expensive diesel generators. It could even run alongside smart meters. All eyes are on the results of a proof-of-concept demonstration in the four southern states of Tamil Nadu, Karnataka, Kerala and Andhra Pradesh. Ashok Jhunjhunwala says the UDC will be a "game changer" for India. "I think it's a very simple idea but real huge gains are possible. So I think if we do it right, India has a game changer technology," says Jhunjhunwala. "It has to take it all the way." When the pilot project ends in the next few months, work will begin on securing regulatory approval and developing safety standards. Then, it is hoped, the UDC will be rolled out across the country.